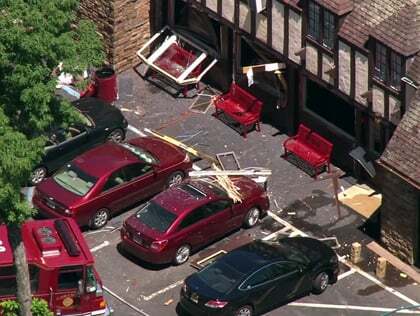 Developing: An explosion today at Nyack College in New York City left several people injured. Officials say injuries have been reported in a building explosion on the campus of a college north of New York City. The explosion at Nyack College happened just before noon. A spokesman for the Rockland County Executive’s Office says fire departments throughout the county are responding.